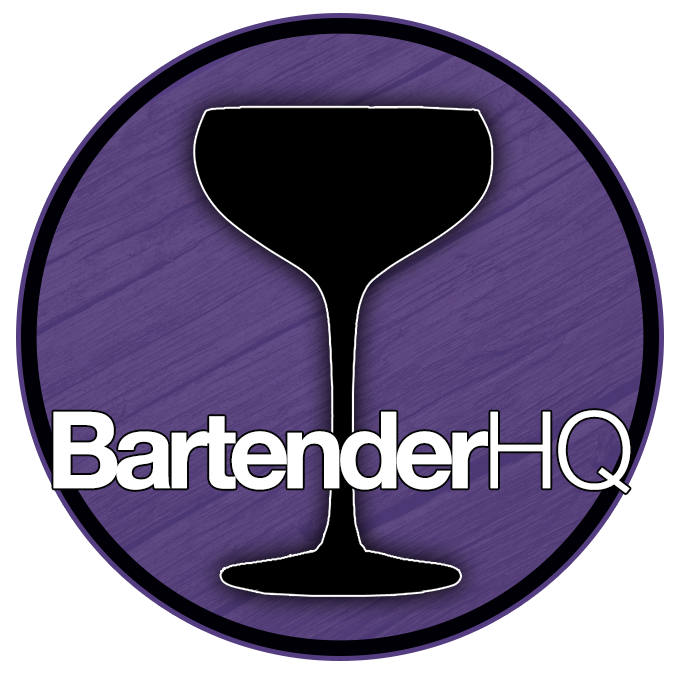 Flair Bartending: a Primer | BartenderHQ Podcast - Bartender HQ, Cocktails, Bar Culture and More. On this podcast we go through the questions asked on our Flair Q&A for the Craft Bartender Community on Facebook, followed by the 5 moves to start with if you want to learn flair. It’s our primer on flair bartending. Whistlepig Legend Dave Pickerell dies. As anyone who’s listened to this podcast for any length of time will know, I love flair bartending. I’ve always championed flair as an art form as well as being a good business practice if it suits your bar. During this podcast I’ll cover the questions raised and answered in our Q&A session on the Craft Bartender Community, as well as sharing my 5 recommended tricks you should learn first if you want to get into flair in a real way behind your bar. Think of these as an easy and safe way to dip your toe into the warm waters of flair bartending. Want to learn more? Check out our YouTube channel. Or you can check our article on assembling a FREE Flair practice kit.